Bareboat Charter Essentials: Book It Right! 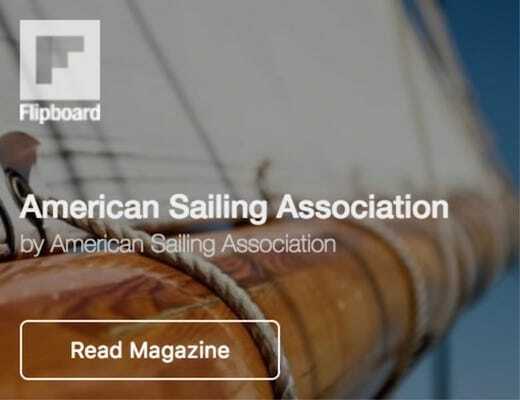 This feature originally appeared in the July 2010 issue of ‘Sailing with Style,’ the e-newsletter of the American Sailing Association. To subscribe for free, click here. Your bareboat charter should be the vacation of a lifetime – even if you take one every year! Booking a charter isn’t always straightforward, and if done incorrectly, the stakes (financial and relationships) can be high. Presented here is a professional insight into the charter booking process. The more you know and prepare before talking with a charter broker, the smoother your booking process will be. 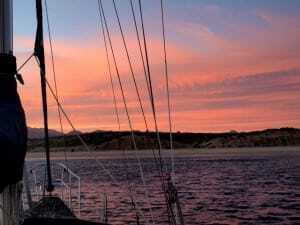 Booking the right charter is the critical first step to a fabulous sailing vacation! 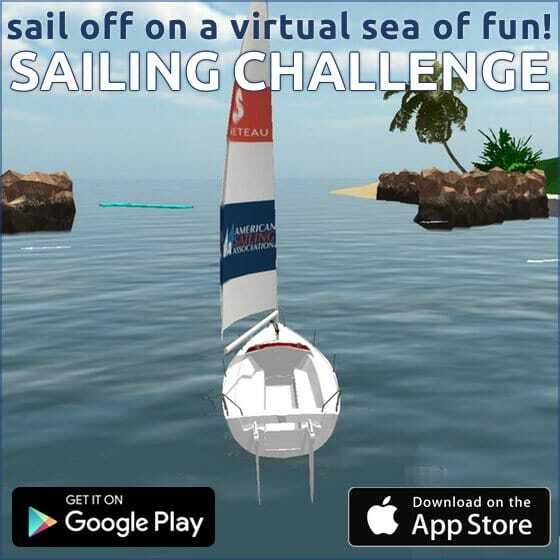 Sailing skill and experience level required. Mother Nature makes some chartering destinations more challenging than others. Are the legs between sheltered bays short or long? 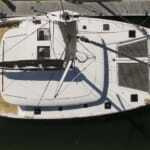 Will you berth at marinas, moorings, anchorages? Will you be sailing open-ocean, or in the lee of islands? How does your skill level compare? Features for the crew. Sailing occupies only part of your chartering day; is your crew interested in secluded anchorages, beach-bars, restaurants, snorkeling, shopping, castles, cathedrals, or cricket matches? Travel logistics. Your vacation time is precious; factor in the ease and expense of getting to your charter destination – flights, ferries, ground transportation. You may want to sleep aboard the night before your charter to be acclimated and fresh for your first charter day. Make a Date. Are you escaping mid-winter blues or working around the kids’ school vacations? The timing of your charter can have a big impact. Rates generally vary throughout the season – for good reason! A holiday charter can be magical, but realize that rates peak at holidays, and so do the crowds in the anchorages. Rates plummet off-season, but the tradeoff may be hurricane season, or unfavorable temperatures or winds. If you have lots of flexibility, you can secure great last-minute deals. The Boat. So many options! 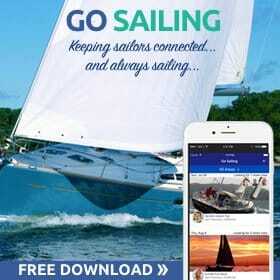 Your first decision is typically between a monohull and a multihull. There are many advantages to each – enough for another entire article! Next, decide the number of cabins and heads you’ll need to comfortably accommodate your crew while maintaining friendships. Choose an appropriate size boat for the number onboard, your experience level, and your budget. In more challenging sailing conditions, you may need a larger (or heavier) boat for stability. The age of the boat matters, but not so much as how well it’s been maintained. Without prior experience with a particular charter company, you may have no way of determining the latter. List non-standard features that you may consider requirements – dodger and bimini for protection from the elements, air-conditioning, generator, TV? 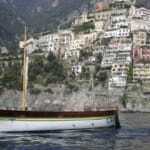 Some sailors enjoy the familiar and charter the same type boat each time – perhaps in a new location. Others like to try the latest model, a different layout, or new technology. Maybe you’re considering a future yacht purchase – chartering for a week can really help refine your choices. Cost Matters. If you have unlimited resources, you can skip this paragraph. But for most of us the cost of a bareboat charter is a significant factor. The basic charter price may well dictate the size and/or age of the boat you choose. As in most purchases “You get what you pay for.” If you find a bargain boat during the normal charter season, you should ask why… there IS a reason why the company has discounted that boat. When you’re working out your charter budget, be sure to include the extra essential costs: insurance, security deposit, sales tax, cruising tax, park permits, fuel. These are fairly standard within a cruising location, but may vary with size of boat and number of crew onboard. Then consider these expenses: provisions, beverages, transportation to/from your charter base, mooring fees, meals ashore, excursions, and souvenirs. A Word about Brokers. Virtually all bareboat charters are sold by charter brokers working on commission. Some work directly for a specific charter company; others are independent and access many companies. Broker commissions are paid by the charter company as a percentage of the basic charter fee; so whether you call an independent broker or call the charter company directly, you’ll still work with a broker and still pay a commission. Many brokers are based at a company headquarters or even at home, and are not located at the actual charter base. Nonetheless, a good broker knows the companies, boats, and the basic cruising area, and can save you a lot of time and effort researching to find the right match. Learn a company’s reputation by talking with other experienced charterers or independent brokers. Meet with company representatives – onsite or at boat shows. If it feels right, great. If you’re not comfortable, find another. Very large companies give you lots of options – bases worldwide, large fleets, service networks. If the boat you chartered becomes unavailable, a large company is likely to have a comparable replacement. Because of their volume, service is often less personal. Smaller companies may not have the vast selection of boats, but may have exactly what you want. You’re likely to get more personal attention and more flexibility. Check the composition of the charter fleet. Larger companies are generally aligned with one or two yacht manufacturers (e.g. Beneteau, Jeanneau, Leopard, etc.) and are exclusive to those lines. You can see the fleet online or pick up a company catalog. Consider the fleet age. Some large charter companies deal exclusively with new boats sold by that company; after 5 years, the boat moves on to the next echelon fleet where it spends another 5 years. Unlike fine wine, charter boats do not improve with age. They take a lot of wear and tear, even with the best maintenance plans. You’ll find some boats in their fourth charter fleet at rock-bottom prices. Value? Maybe not… consider these fleets the “Rent-a-Wrecks” of the sea. That said, beware the budget charter company! You may be better off to economize by choosing an off-peak time, last-minute special, or a smaller boat. If you have limited opportunities to charter, be sure to choose a reliable company and boat. What to Expect When Booking. Once you’ve selected your charter boat and verified your dates, you’ll be sent a contract for your review. Read it carefully to be sure you understand the parameters – ask questions if you’re unclear. Be sure required fees and payment schedules are detailed in writing. To confirm your reservation, expect to put down a 50% deposit, with the balance due 30 to 60 days prior to the charter. The company will want a Skipper’s Resume; you may have your own, or you can complete their form. Include your qualifications, including a copy of your ASA Log Book seals. If you have no skippering experience beyond your courses, expect the company to require a captain for a day or so. 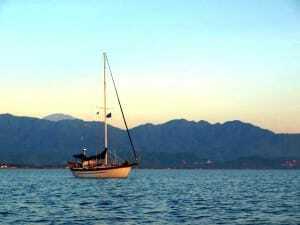 Don’t take this as a slight; instead, take full advantage of the skipper’s knowledge of the boat and the local area. You’ll be far more comfortable and confident after the skipper departs. Upon booking, you may receive a list of company policies and/or client responsibilities, emphasizing aspects of your charter contract. As the time for charter approaches, you’ll need to submit a crew list and flight information, as well as any requests for ground transportation. Many companies have these forms available online, so you can browse before you book. Extras. There are a number of optional extras and special amenities you may want to arrange for your charter. Most charter companies offer a provisioning service, with varying degrees of meal flexibility. This service can save you lots of valuable time, but you pay extra for the service. Ask what about options you have, and the location of local groceries. Most charter boats come with a dinghy and outboard, but you may want to add a kayak or windsurfer – be sure to reserve these well in advance. Snorkeling gear may be gratis or available to rent locally. The charter company may offer (or require) a locally-operable cell phone for your use onboard. Verify the yacht’s electrical system (110V, 220V, 12V?) and order any inverters or adapters you may need to play your favorite music or charge your phone or camera. You won’t want to miss the photo opportunities! Countdown. As your charter date approaches, stay in touch with your charter broker. Verify that all your “extras” have been ordered, and that ground transportation is arranged. Determine what cash payments you may need at the charter base (many bases charge a fee for credit card use onsite). Make a copy of your charter contract to bring, along with the base phone number, in the event you are delayed and need to arrive after-hours. Make a list and check it twice. Then pack for your adventure! Bareboat chartering opens up oceans of opportunities, allowing you to literally sail around the world, one destination at a time! 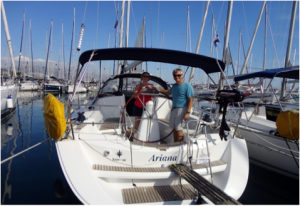 You spent a lot of time and effort to achieve your Bareboat Cruising qualifications and build your sailing expertise. Now, go the extra mile – follow these tips to ensure you book your charter right! 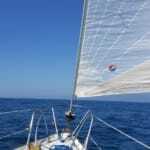 This is a good article about Bareboat Charter Essentials.Thank You for sharing.